**Hours vary by modality. Please contact the facility for more information. Call your local Touchstone to learn more about the services offered. An Wide Bore MRI scanner is designed to benefit claustrophobic patients, or patients that simply do not feel comfortable in a traditional MRI machine. A CT scan, also known as a CAT scan or Computed Tomography, is a special kind of X-ray that takes pictures of a cross-section of a part of your body. CT scans may be used to find certain changes inside your body that regular X-rays cannot find. Ultrasound is a safe and painless procedure that is used to produce images of the inside of the body using sound waves. Ultrasound imaging, also called ultrasound scanning or sonography, involves the use of a small transducer (probe) and ultrasound gel placed directly on the skin. An x-ray (radiograph) is a quick, painless medical test that helps physicians diagnose and treat medical conditions. Radiography involves exposing a part of the body to a small dose of ionizing radiation to produce pictures of the inside of the body. Fluoroscopy uses an X-Ray machine to take a continuous series of X-rays instead of individual pictures of your body. It is most commonly used to evaluate parts of your body that are moving in order to create a short video of your body structure in motion. Mammography is the process of using low-energy X-rays to examine the human breast, which is used as a diagnostic and screening tool. The goal of mammography is the early detection of breast cancer, ideally as early as two years before a lump can be felt. A screening mammogram is a wellness exam that is covered annually by most insurance plans. It is recommended that women 40 years and older have a screening mammogram performed annually. If you are 40 years of age and are without symptoms, call your local Touchstone mammography site to schedule your screening mammogram. You DO NOT need an order from your primary care physician for a screening mammogram.  Touchstone requires a treating physician to send your screening mammogram results to. Bone density scanning, also called dual-energy x-ray absorptiometry (DXA) or bone densitometry, is an enhanced form of x-ray technology that is used to measure bone loss, also known as osteoporosis. 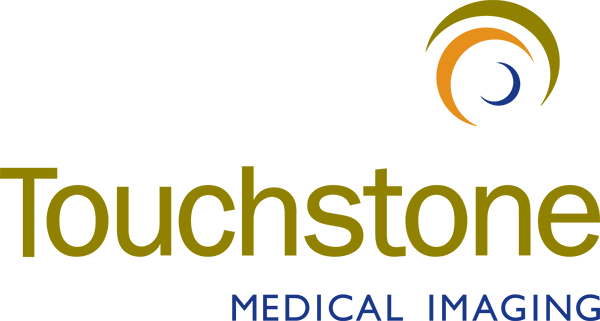 To offer patients and physicians the highest quality outpatient imaging services, and to support them with a deeply instilled work ethic of personal service and integrity. © 2018 Touchstone Medical Imaging, LLC. All Rights Reserved.